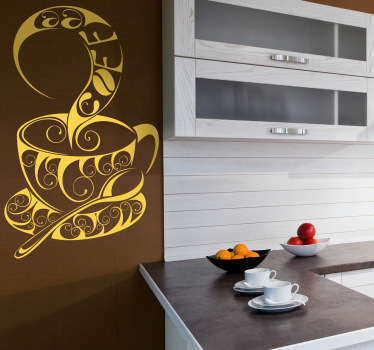 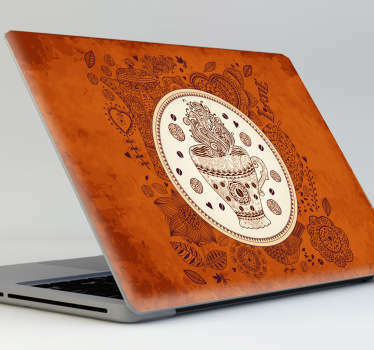 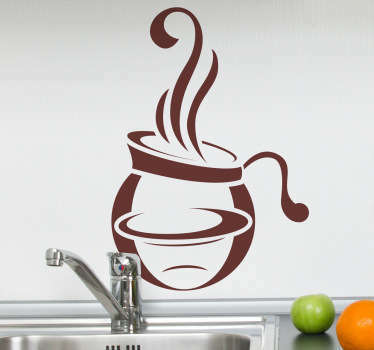 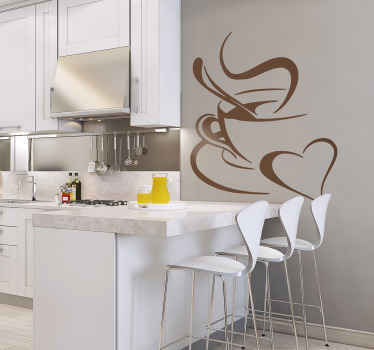 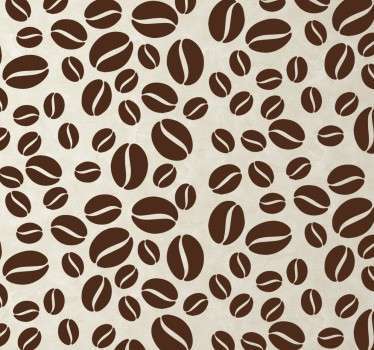 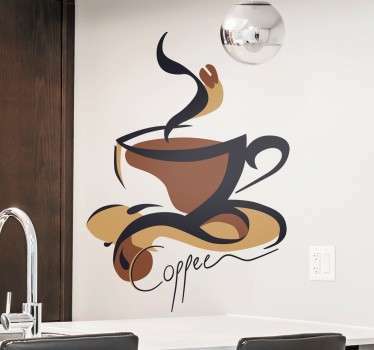 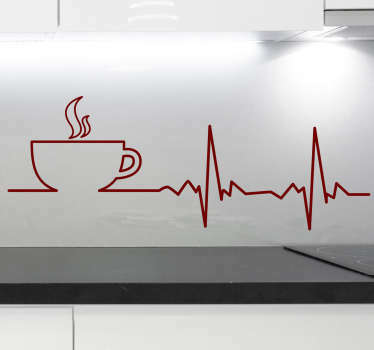 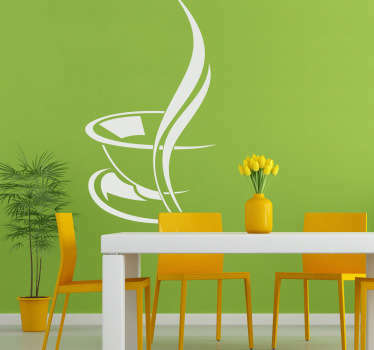 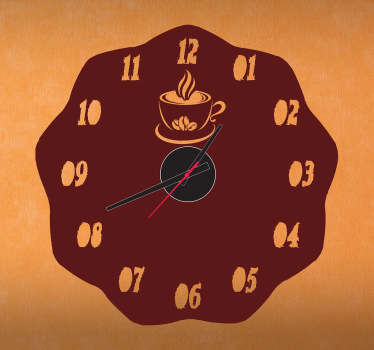 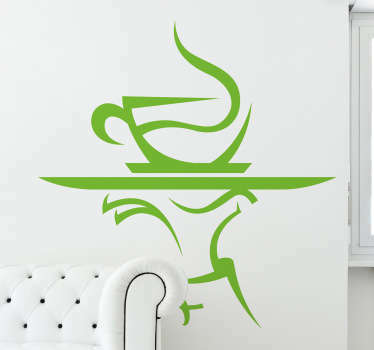 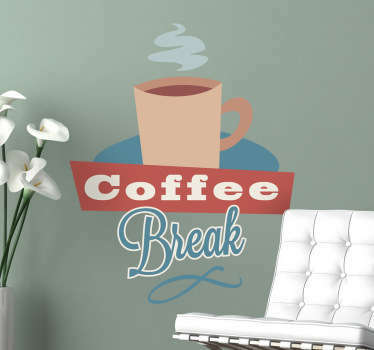 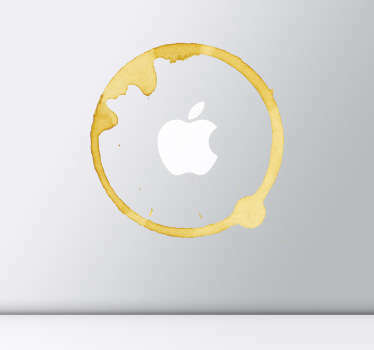 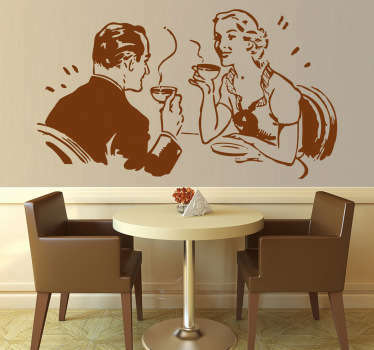 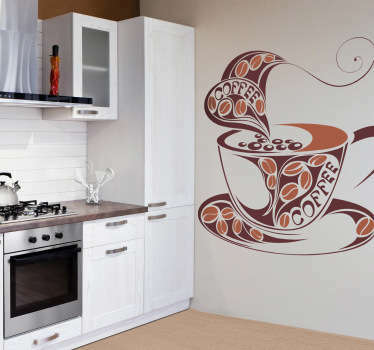 A great collection of wall art stickers with designs inspired by coffee. 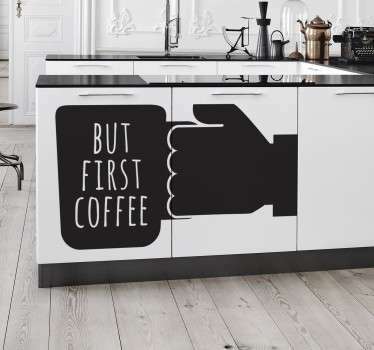 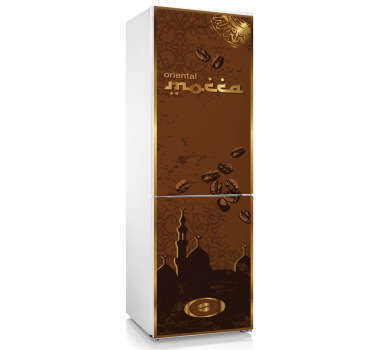 Everyone needs a coffee from now and then to pick them up in the mornings! 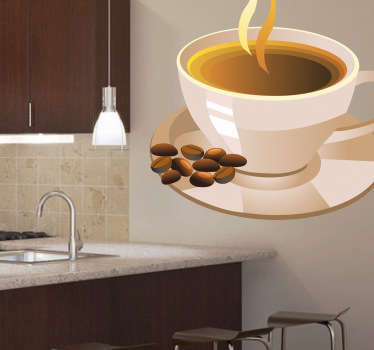 So why not give your decor a pick me up too with help from a coffee sticker. 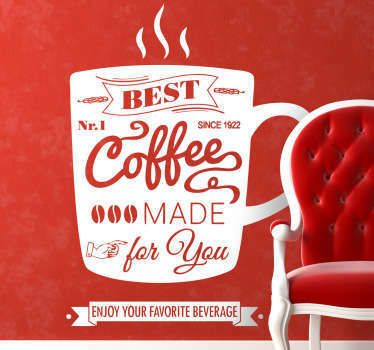 Designs of cups of coffee as well as text stickers with fun phrases about coffee. 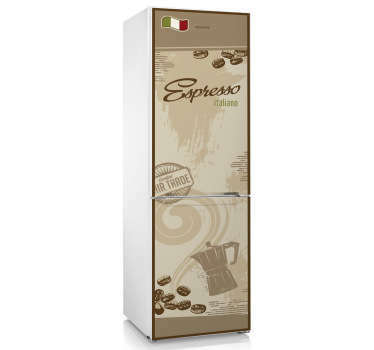 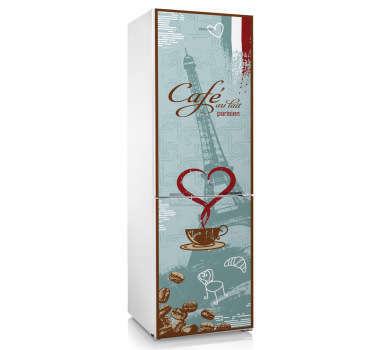 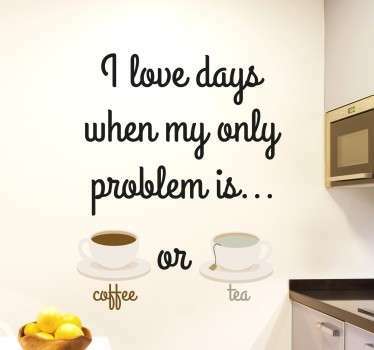 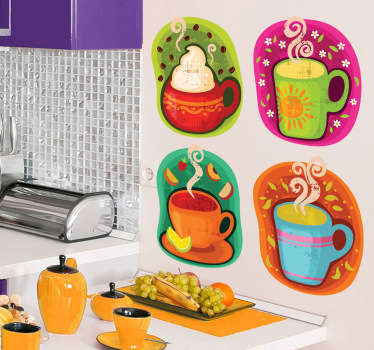 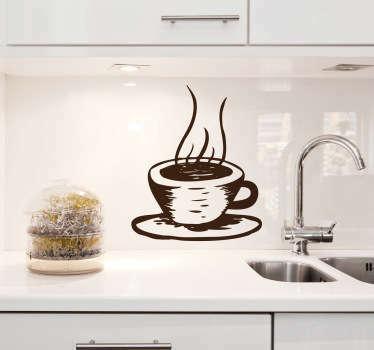 Ideal for decorating your kitchen at home or even coffee shops and cafes.